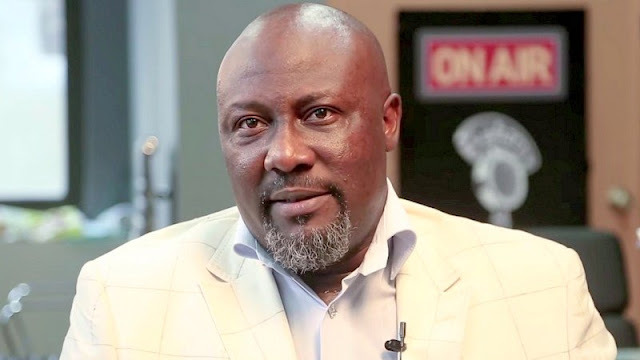 The lawmaker representing Kogi West at the National Assembly, Senator Dino Melaye of the Peoples Democratic Party (PDP) has been returned. He defeated Senator Smart Adeyemi of the ruling All Progressives Congress (APC). The returning officer, Prof. Emmanuel Bala, at the declaration of final results at INEC collation centre in Lokoja, said that Melaye won six out of seven local government councils in the Kogi West senatorial district. According to the Returning Officer, Adusi-2 voting unit was cancelled as a result of violence, while Open Space Post Office Polling unit in Odo-Akete was cancelled due to over-voting.